KAMPALA. 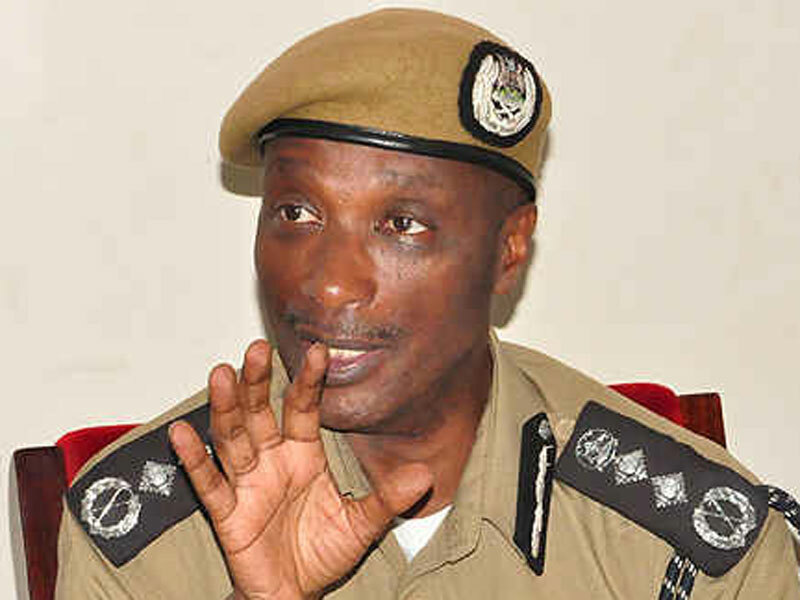 The Inspector General of Police Gen Edward Kale Kayihura, is away on official duties, his aides have said. Speaking to this website through one of his aides on Monday, the police chief dismissed speculation that he was ill.
“The IGP just spoke to me and is also surprised by the speculation about his health. He is in good health. He asked asked me to tell you to treat the speculation as baseless,” the aide said. Gen Kayihura is apparently in Turkey, where he is tying up several deals between the Uganda Police and Turkish police. Among them, according to sources, is the deal to install CCTV cameras in public places. Police Spokesman Asan Kasingye also confirmed in media interviews that the police chief is away on official duty. Speculation about Kayihura’s health was heightened when the police chief missed three important functions, The State of Nation Address, Budget Speech, and Hero’s Day celebrations in Luweero Zirobwe, all in one week. Local tabloids speculated that the IGP had been hit by a stroke and was in intensive care of some unnamed medical facility. The news was being spread especially on the social media walls of opposition activists who have a love-hate relationship with the IGP over the police’ handling of opposition supporters.